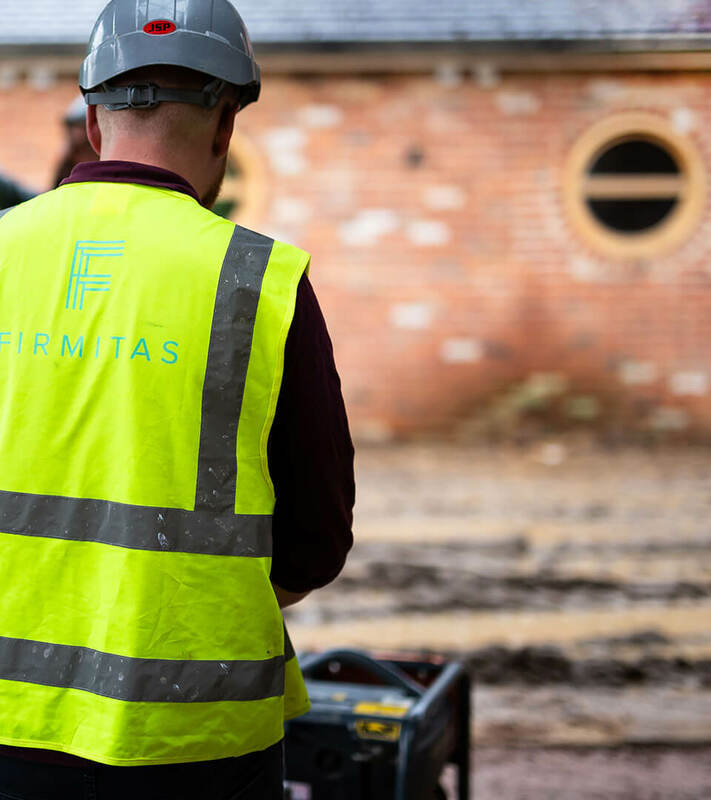 Firmitas is a team of professional and committed individuals; who share Firmitas values and are passionate about what they do. We are always on the lookout for people to join our family. Get in touch if you would like a confidential chat.